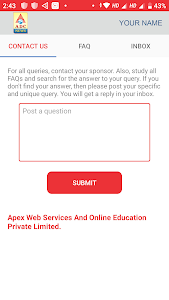 Apex Web Services and Online Education Pvt. 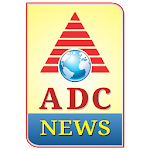 Ltd.
Apex Digital Channel provides latest interactive news from across the world by getting it from reputed news feeds or from network of Apex news reporters located all across the Globe. Apex uses popular referral program to increase its subscriber base. 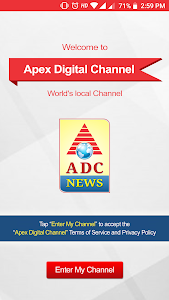 Apex Digital Channel is the only news application, which rewards its subscribers from its ad revenue. 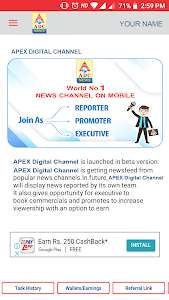 Apex Digital Channel provides and unique business opportunity to its subscribers to become promoters, where the promoter can buy subscriptions in bulk and resell it to make 400% profits. 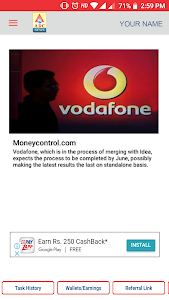 Also, the paid subscribers can get a share in ad revenue as long as the subscriber is active and completes tasks on a daily basis. Promoters are encouraged to bring more and more promoters. 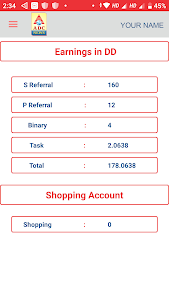 A power referral and team bonus is offered to the promoters. Subscribers are given the opportunity to express their views on any news article, they can also interact with the news makers and make them listen their point of views. 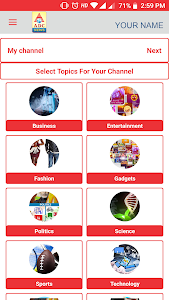 Promoters can take additional responsibility of news reporting, advertisement booking executives and subscription promotion activities to earn extra income from this channel.